The 27th annual National Geographic Traveler Photo Contest opened on April 7 and there have already been a slew of amazing entries. 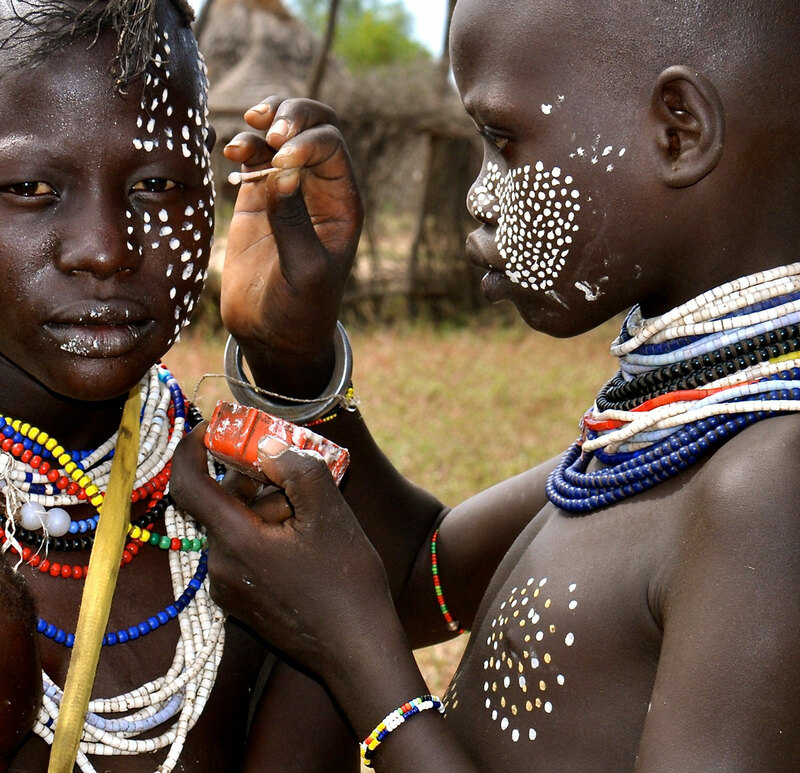 Official categories include: Travel Portraits; Outdoor Scenes; Sense of Place; and Spontaneous Moments. 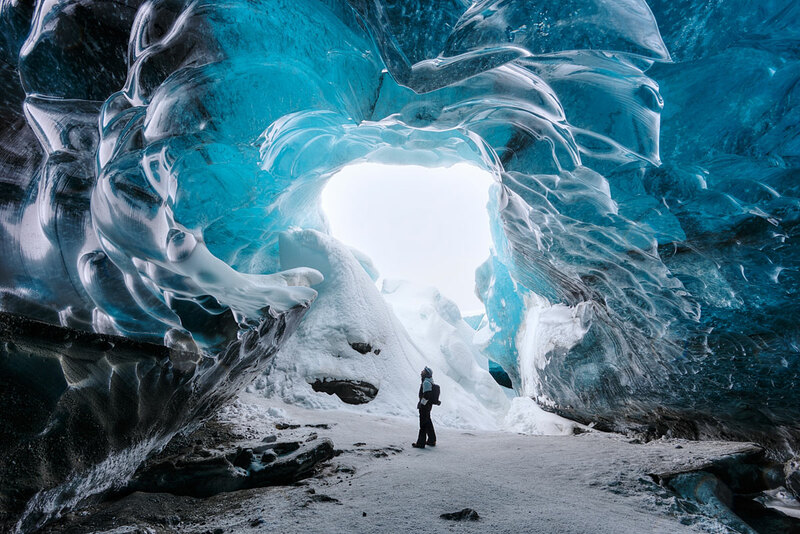 Ice cave at the Vatnajokull Glacier in Iceland. 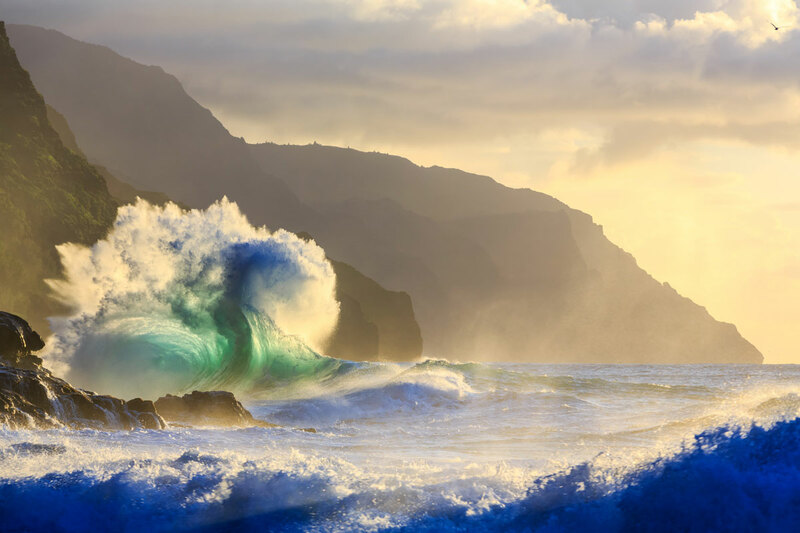 Giant waves converge and jump together along the napali coast of Kauai. An early season northwest swell and the position of the autumn sun made this shot possible, but what really makes it special to me is the bird flying in the corner of the frame. This little moment of life adds balance to the image and reminds me that the mundane often make the spectacular. The night before this photo, we tried all day to get a good photo of the endangered white rhino. Skulking through the grass carefully trying to stay 30 feet away to be safe, didn’t provide me the photo I was hoping for. 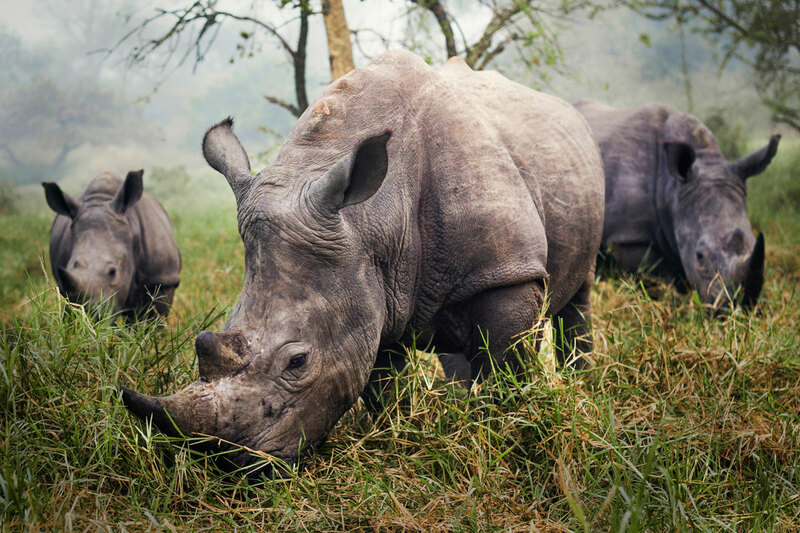 In the morning however, I woke up to all three rhinos grazing in front of me. 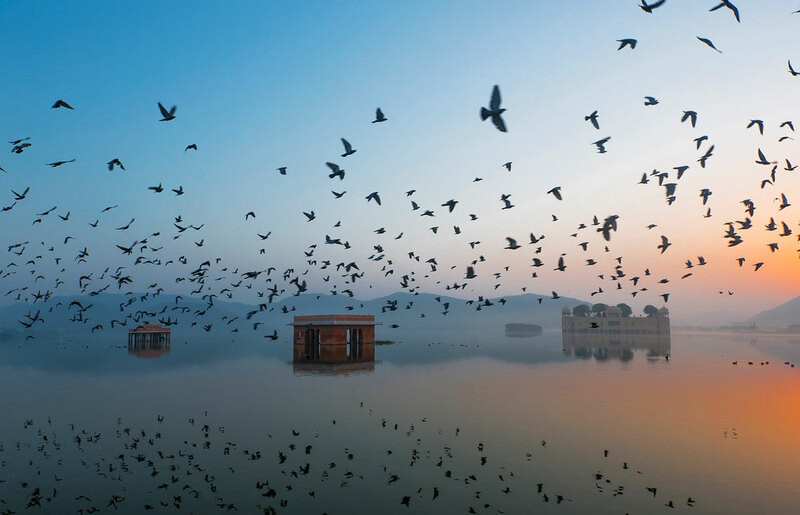 Beautiful view of Jalmahal during sunrise. I wanted to capture the palace and other two water structures also in the frame. Thats why I have used an ultra wide angle lens to capture this frame. Not many tourists visit the place at dawn, so the location is bit peaceful early in the morning. And locals visit the lake in the morning and feed the pigeons and fish in pond. These pigeons keeps flying across the lake once in a while, which I used to fill my frame. 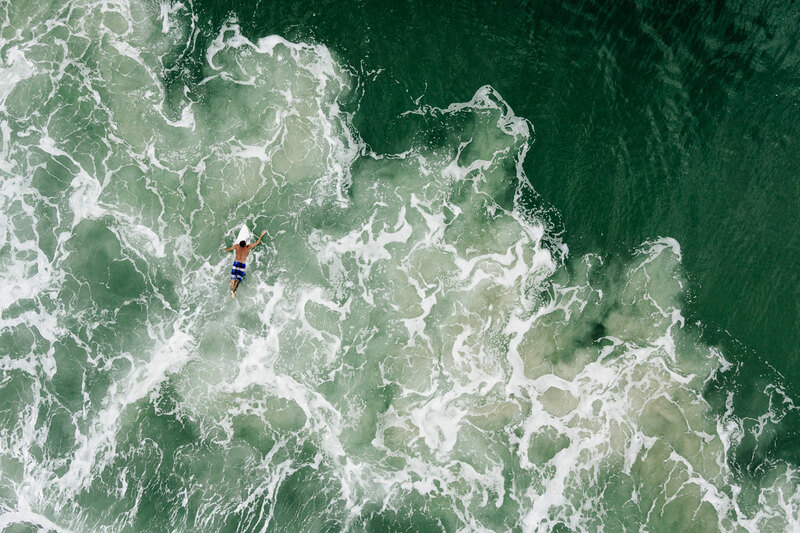 Birdview of a surfer in the famous beach of Praia Mole located in Florianopolis, Brazil. This image has been made with the help of a drone. People in Dharavi slum in Mumbai work hard, producing mostly recycled articles and pottery. 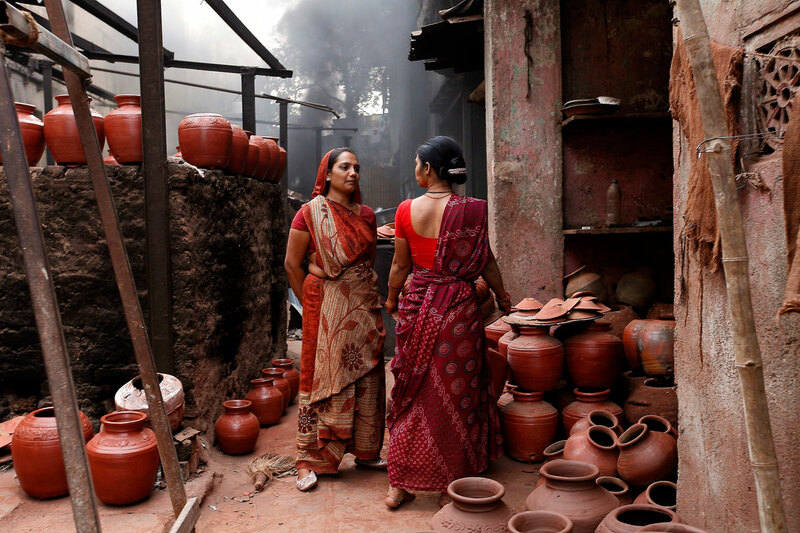 The posture of these two women at the local pottery store, taking a short break for conversation, express dignity, while the colours of their saris perfectly blend with the scenery. 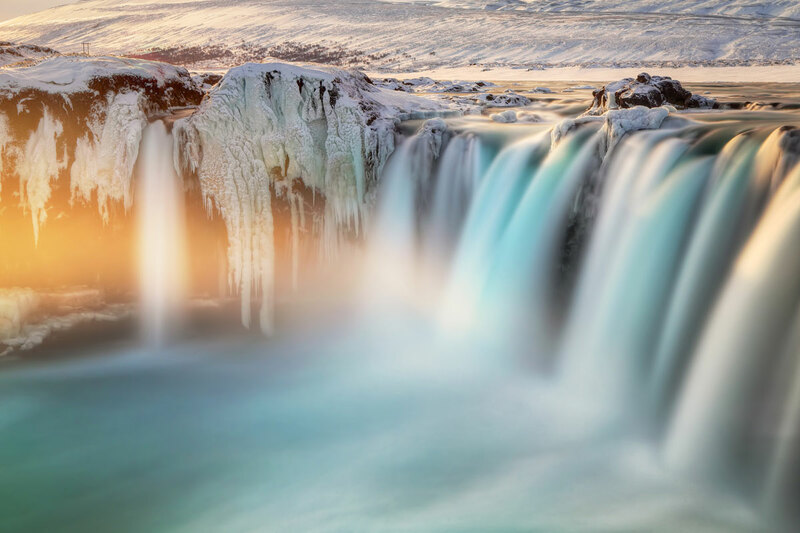 I had a tripod set up on Godafoss waterfall in Iceland last month. I used a 10 stop ND filter to capture the movement of the water as the sun set in the distance. As technology shrinks the world around us, it becomes more and more difficult to find ourselves truly lost in the outdoors. This makes those particular moments and scenes that much more special. Getting to the Diving Board was quite a challenge, as there is no official trail. 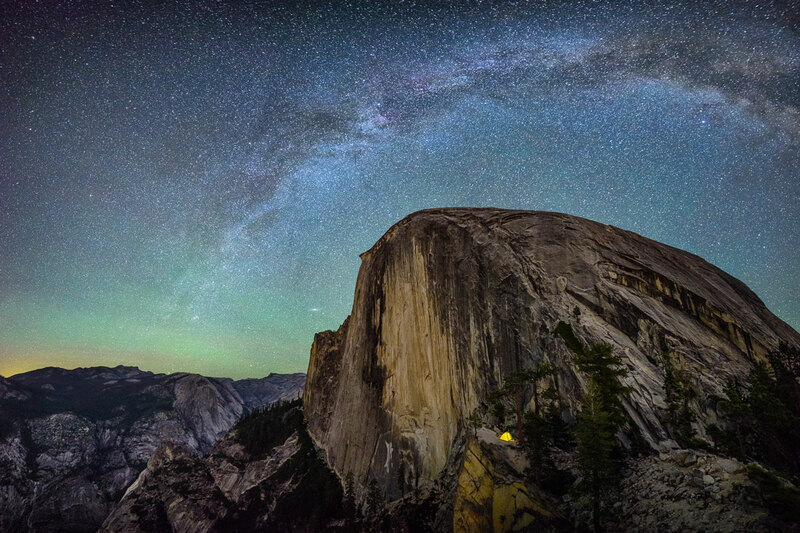 For anybody who is prepared, careful, and respectful of nature, the reward is one of the most breathtaking views in all of Yosemite, in my opinion. 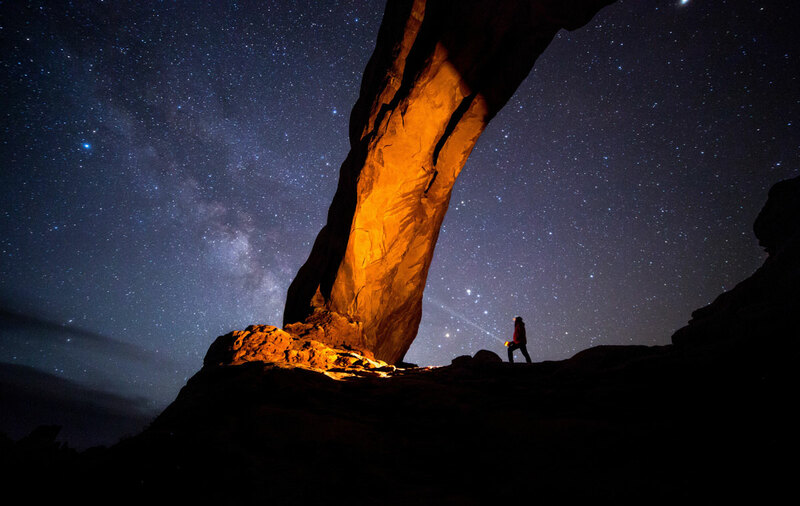 I was out in the Arches National park to take night pictures but the clouds moved in. I waited for about 2 hours in the car and finally the sky cleared and I got this image. This Selfie Image was shot at the windows section.